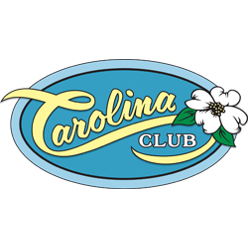 For over a decade, The Carolina Club has been providing the finest golfing conditions on the Outer banks. Along with our plush Bermuda fairways, our superb Bent grass greens have been rated by USGA as some of the finest putting surfaces in the Southeastern US. The Carolina Club has one of the finest course layouts the Outer Banks has to offer.